Once again Uncle Walt’s Insider is months ahead of the official news. Regular readers of this website (both of you) know that they are much more informed than the average Disney fan. This continues to be true, as other Disney-related websites are only now reporting on news that Uncle Walt’s Insider covered in detail several months ago. As is being reported by slower news sites now, the Walt Disney World Resort is taking steps to replace their aging fleet of Mark VI monorails. 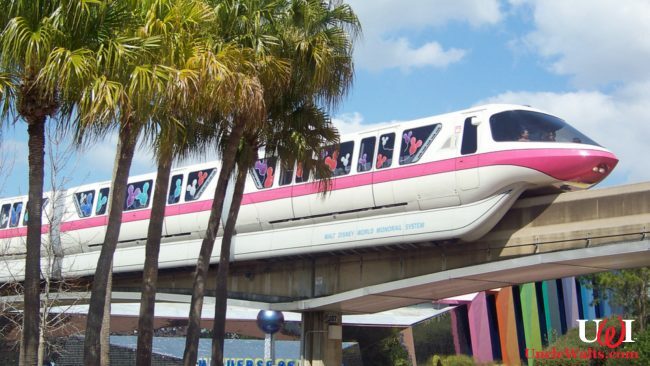 Even though our competition is only now getting to this story, they still do not have the details we reported that the new monorail cars may be convertible (pictured at right) or may even use stealth technology to be completely transparent (pictured below left). Uncle Walt’s can also confirm that whatever the final design of the new monorail trains, Disney is firmly committed to passenger and squirrel safety. Being as humble as we are [Ed. 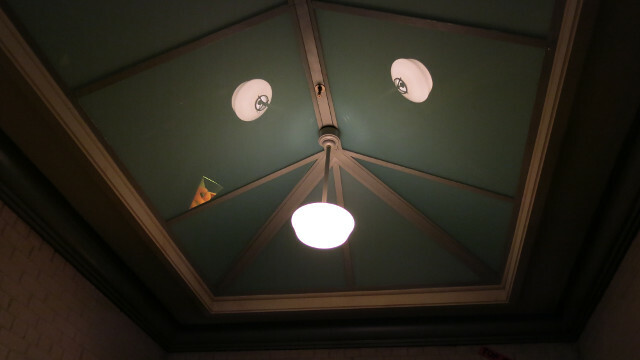 : Very. ], blowing our own horn does not come easily, but those are the sacrifices we are willing to make for you, our loyal readers. It is embarrassing to have to repeatedly point out that we’ve been certified as “110% accurate,” but this latest incident confirms that you can rely on the information you find here. We promise to continue to keep you posted on developments at Disney and other theme parks. Be assured that we will have the story before anyone else, because we are so committed to getting ahead of the story that we don’t wait for actual facts. 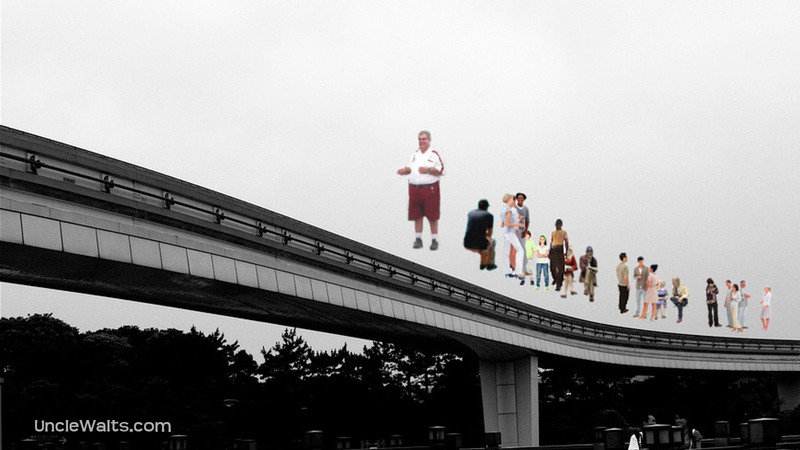 Which version of the new monorail would you prefer? Let us know in the comments below! 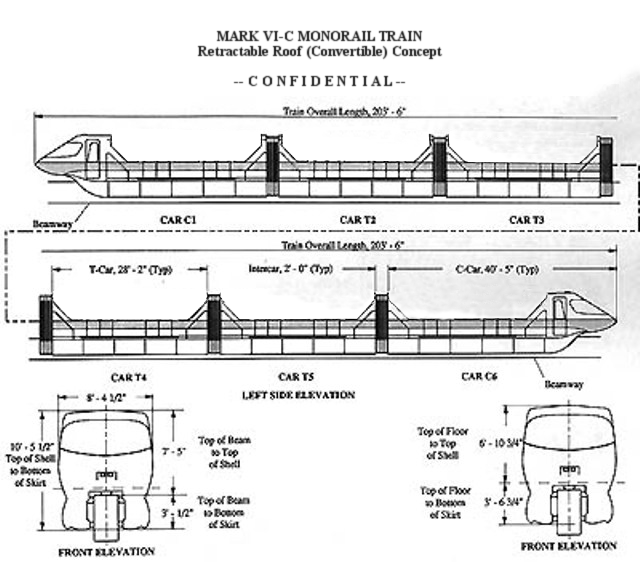 Cover photo of non-convertible soon-to-be-replaced monorail by Evan Wohrman [CC BY-SA 2.0] via Flikr. Inset original drawing by Greg Vassilakos, http://www.geocities.ws/greg_vassilakos/traindwg/traindwg.htm; modified. Stealth monorail photo by Marty.